Whether your team is big or small, make sure your frontline employees are empowered to send out documents for notarization. Teamwork makes the dream work. 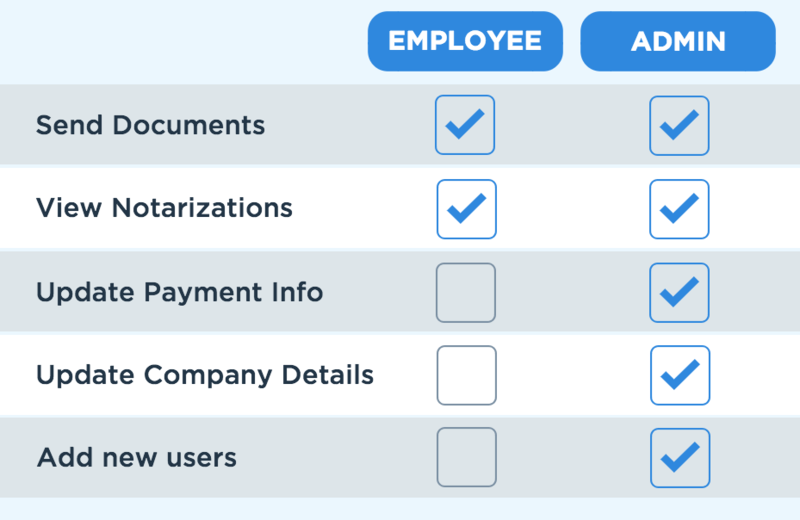 Make sure you equip your entire team with the power of Notarize by adding a new teammate. Your employee will then receive an invite email from noreply@notarize.com with a link to set their password and log in.